Adopting a mobile-first design approach in line with current browsing trends, and Google algorithms, we create engaging, responsive web sites for a wide range of clients. 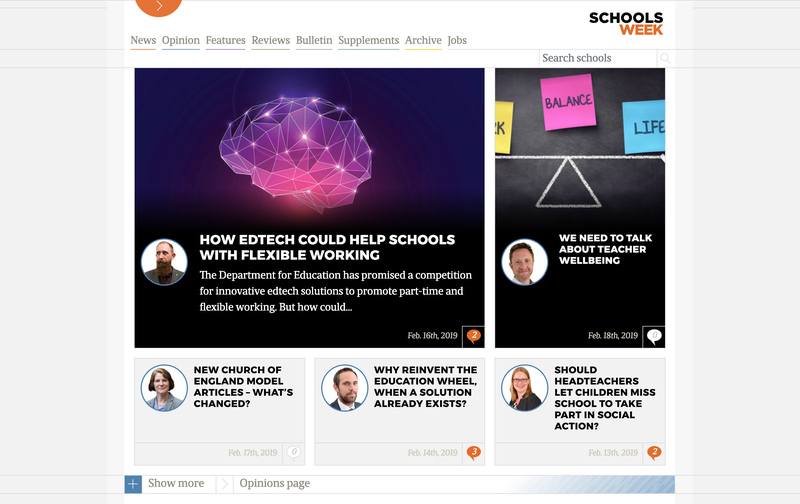 Projects have included designing and building news sites FE Week and Schools Week in the education sector for LSECT, and a full set of web sites for the branches of Real Group, including their Campus Online learning environment, among many others. 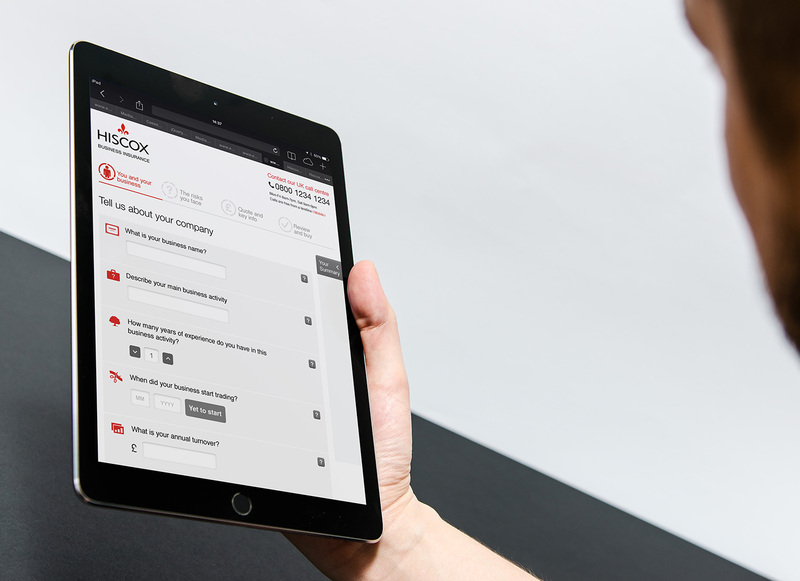 For Hiscox Insurance we designed their home insurance and business insurance quote and buy journeys, including creating interactive prototypes for user testing, as well as redesigning their homepage. At HeavyLight we have an in-depth understanding of the latest online technologies, combined with years of design practice. The aim is to satisfy clients’ and users’ needs, while at the same time upholding often-forgotten core design values such as typography and composition. This is how we work in order to create original and usable web sites.